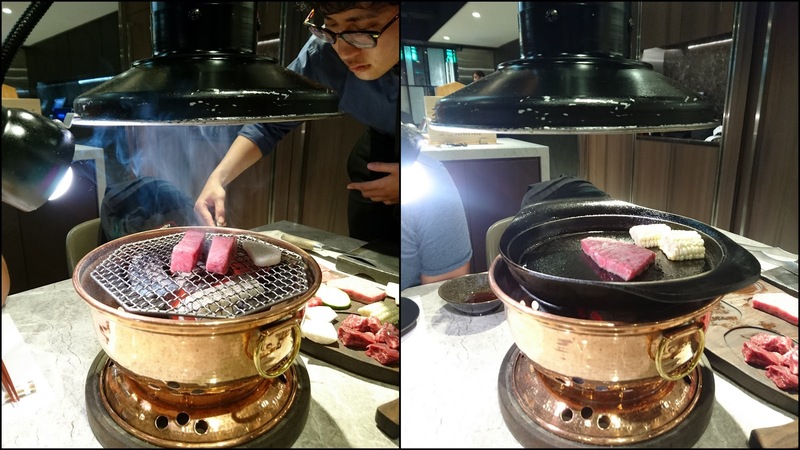 When it comes to Japanese style barbecue in Taiwan, it’s hard not to mention its origination, Taichung, because there are so many Japanese style barbecue restaurants there, and one is bigger and more luxury than another. 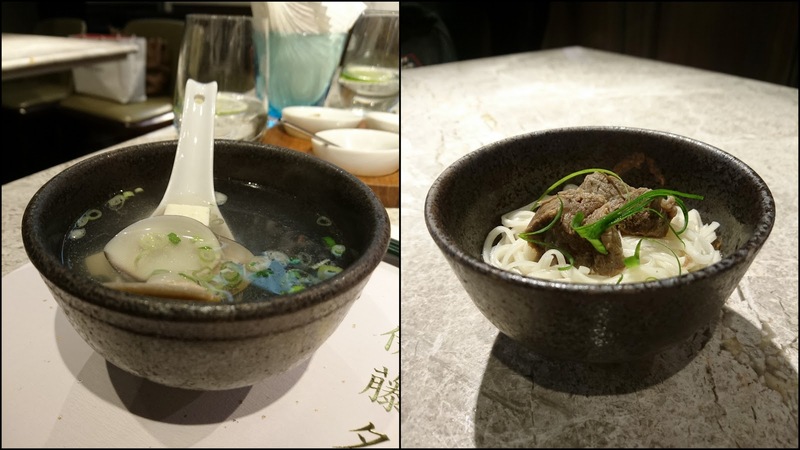 Among them, there is only one brand establishing its branches in Taipei. 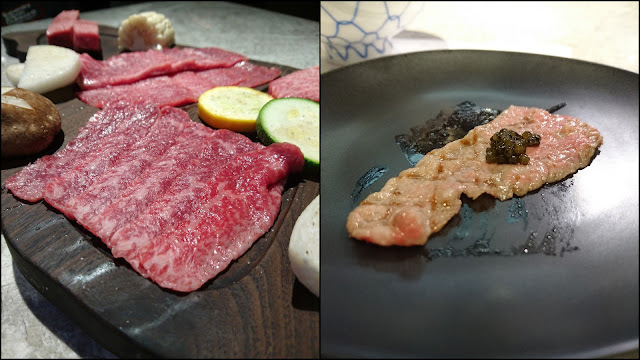 That is Rakuken Wagyu House. 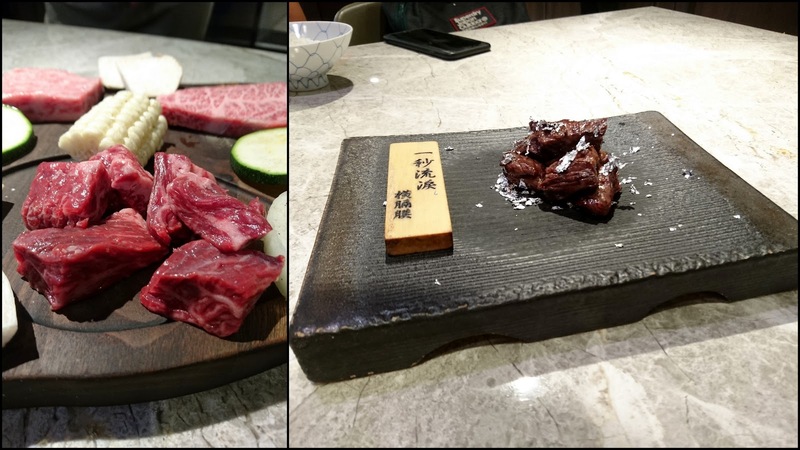 Although it’s so easy to enjoy wagyu in each restaurant, no matter what way to cook, Rakuken is the only one surprising and teasing my taste. 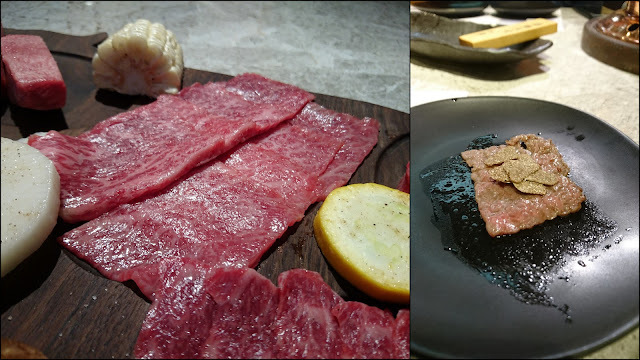 As a result, when you’re eager to eat wagyu, just go to Rakuken and have it, not to others. 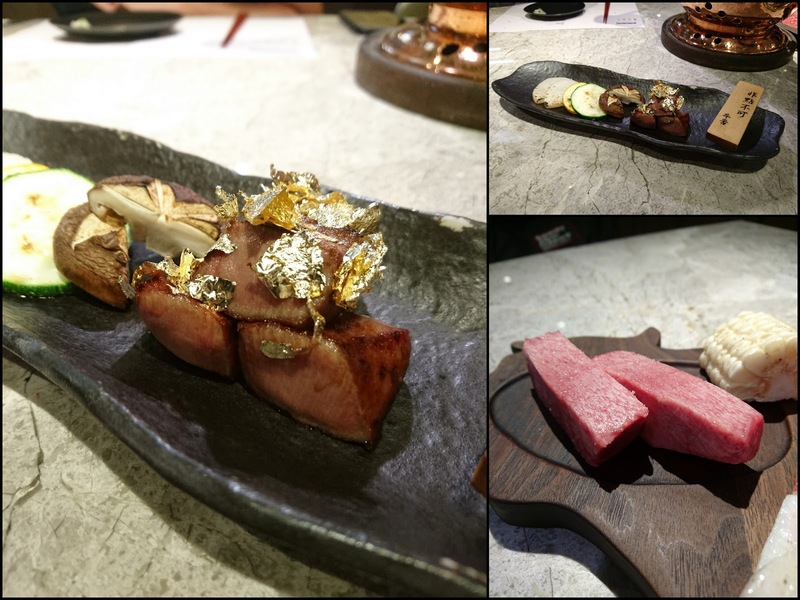 Despite that it’s always crowded with gourmets in Rakuken, and hard to make a reservation, that’s the most powerful proof to show how delicious it is! 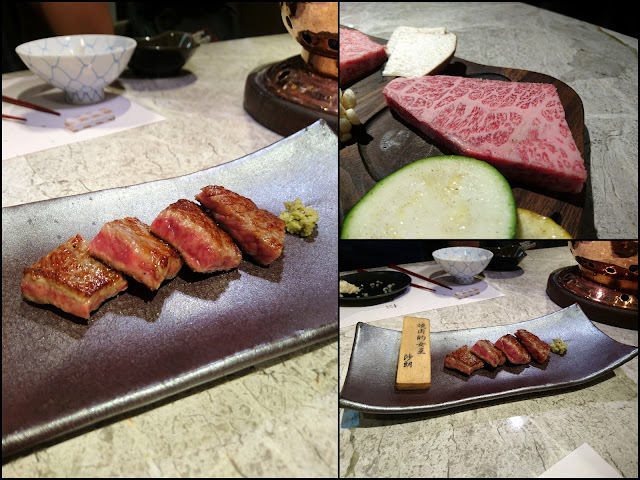 When my first visit to Rakuken, I ordered the most expensive wagyu set for two people. Because it’s the easiest way to taste the most different breeds and parts of wagyu. 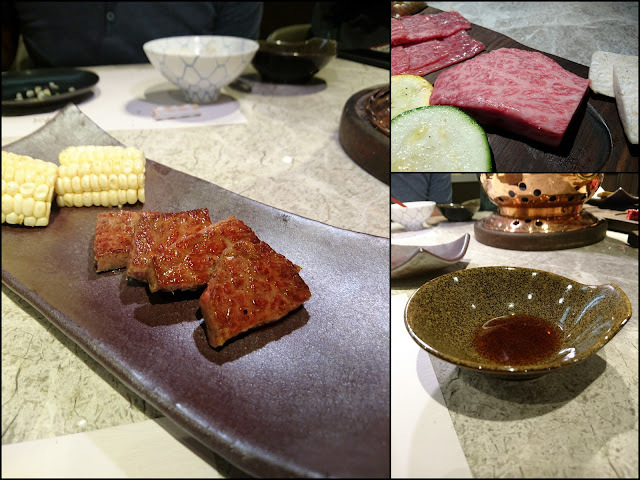 After that, I find my favorites: thick wagyu tongue, sirloin, and diaphragm. 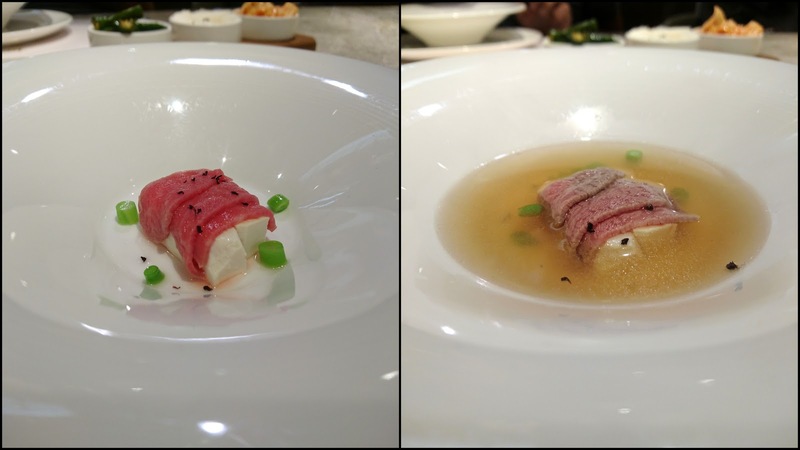 You can enjoy all of those in a not expensive way during weekday’s lunchtime. Rakuken’s service is as great as its tasty. 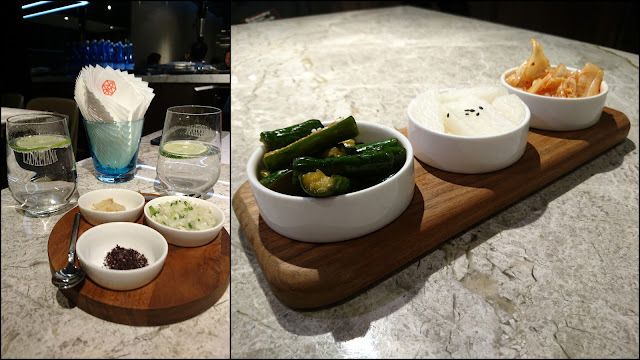 Each table has a waiter or waitress to elaborate and grill every ingredient. 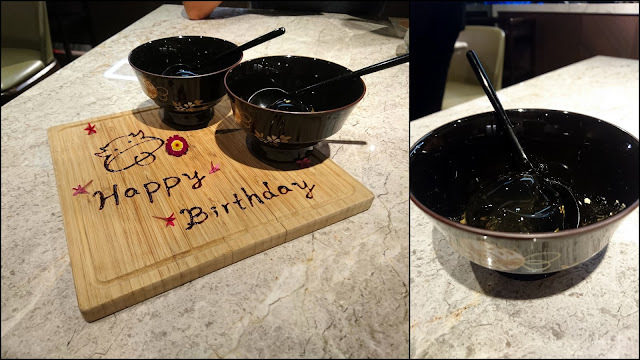 Therefore, all you have to do is just eat and chat. Rakuken is really a splendid wagyu specialist restaurant, and is my only choice to enjoy wagyu!